Premium quality marquees from top to bottom. Check out our comprehensive range of marquee flooring. We’ve been designing and custom making marquees for generations, so we know how to create stunning and elegant event spaces. And one thing that we’ve learned is that as well as the frame design, lining and lighting options, the floor can have a big impact too. Depending on what kind of event you’re organizing, there are a number of marquee floor design options to choose from. Here at Weatherill Brothers, you can choose between carpeting, suspended wood floors, laminate and more. And there are plenty of colour options to choose from too. If you’re looking to create a dance floor space, then wood is always a great option. Hard-wearing carpets are an affordable way to cover large areas, and there are even green options such as coconut matting if you want to keep things environmentally friendly. Your choice of floor depends on what you’re using a marquee for. Event spaces will naturally need different marquee flooring to industrial marquees. So, if you’d like to talk through your options, get in touch with a member of the team. 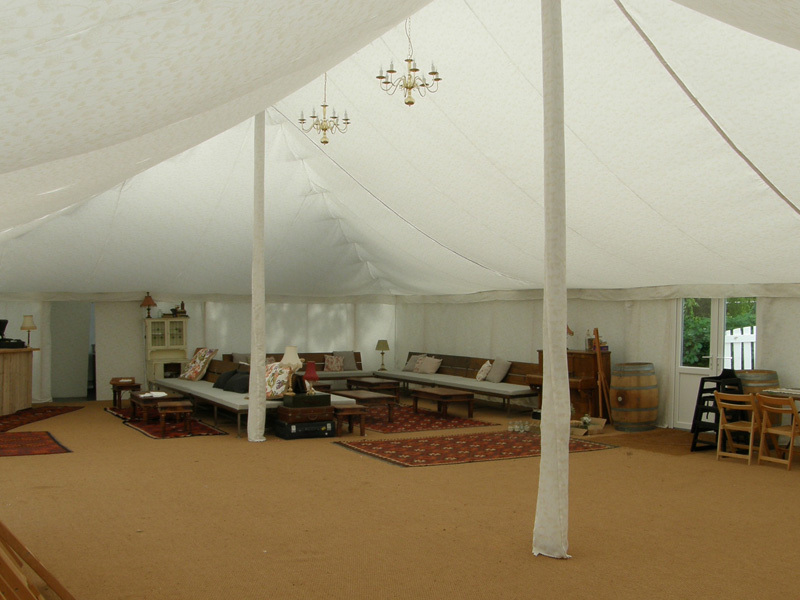 We can custom make and build all types of marquee flooring, so we’ve always got it covered.